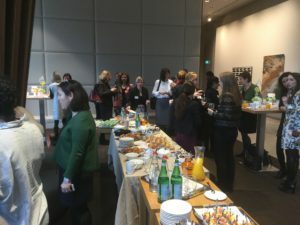 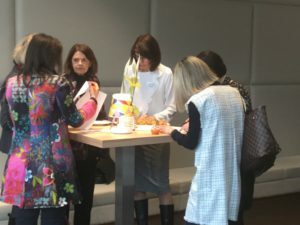 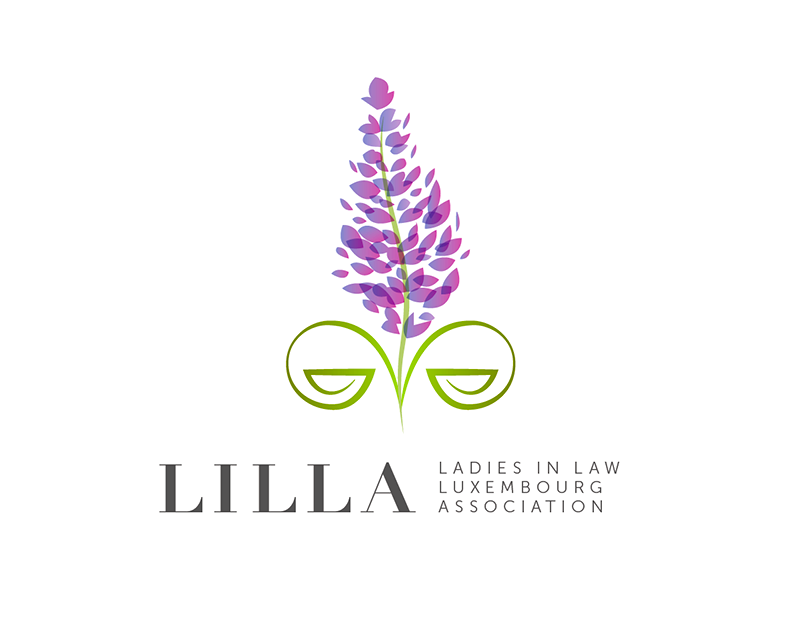 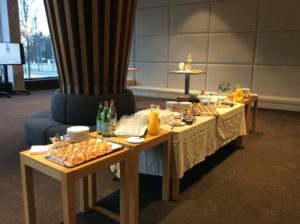 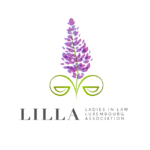 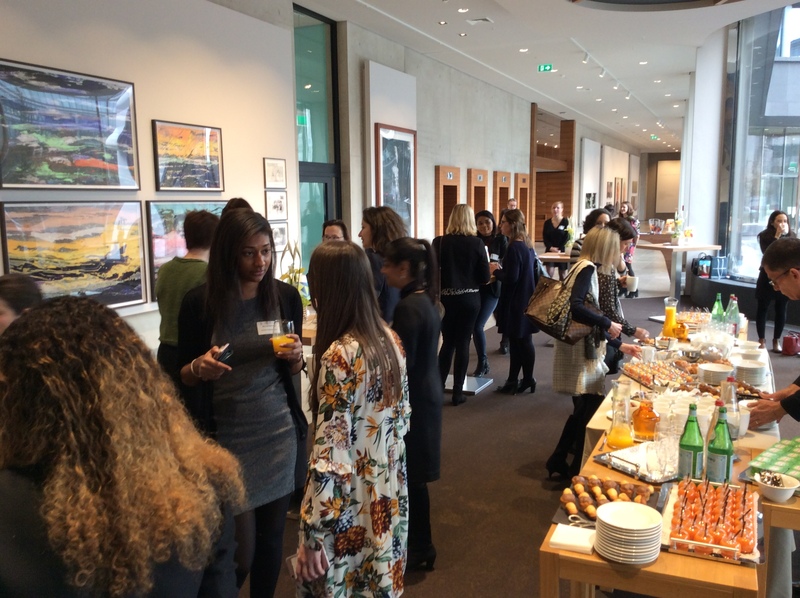 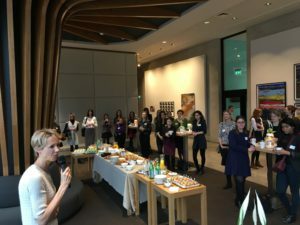 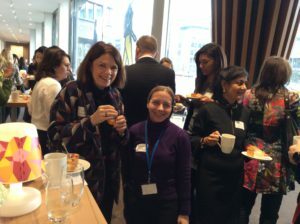 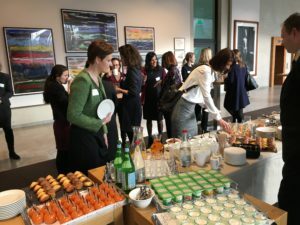 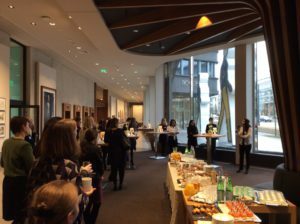 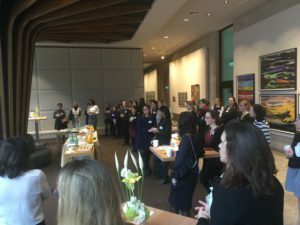 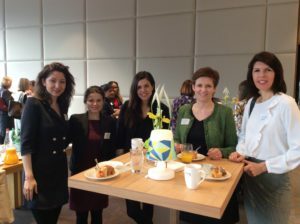 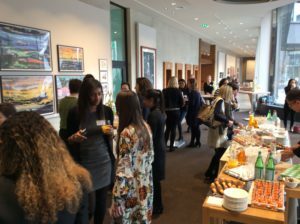 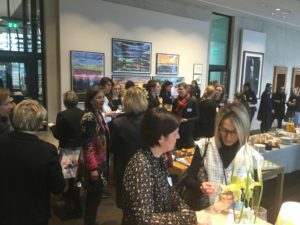 International Women’s Day is held annually on March 8 to celebrate women’s achievements throughout history and across the world and here at LILLA we have recognised this significant event by organising a breakfast held at Arendt & Medernach from 8 – 10am. 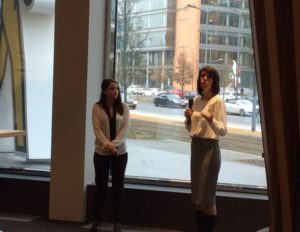 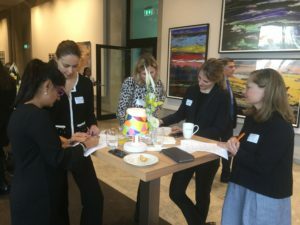 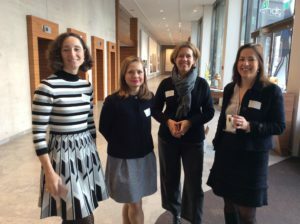 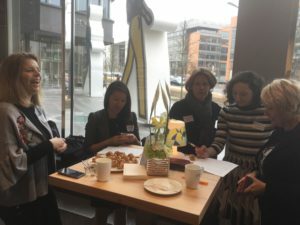 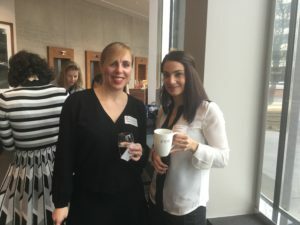 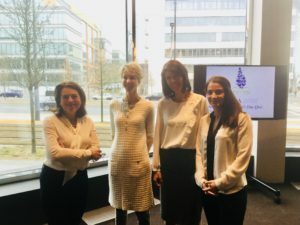 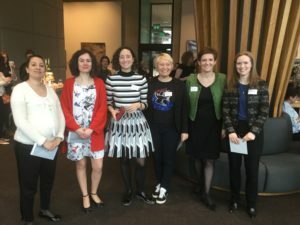 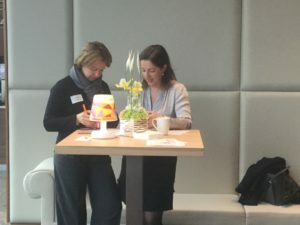 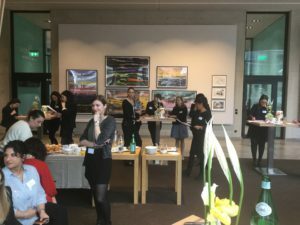 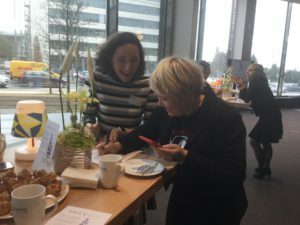 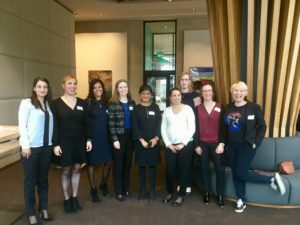 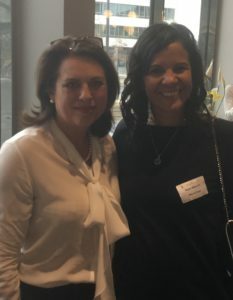 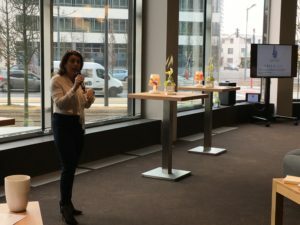 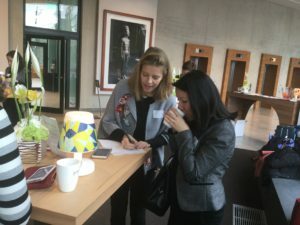 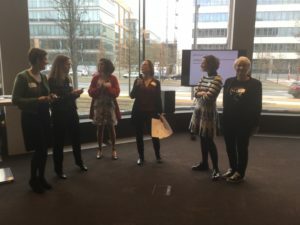 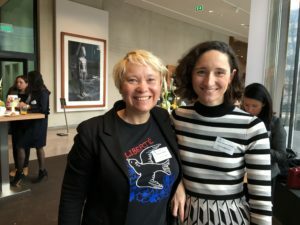 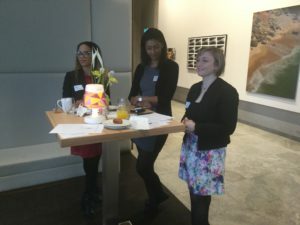 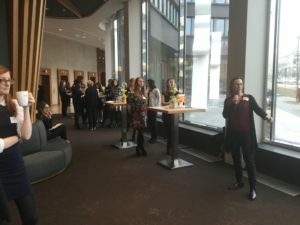 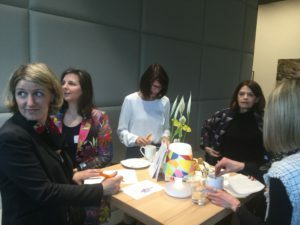 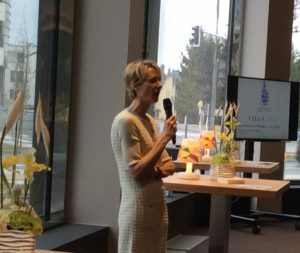 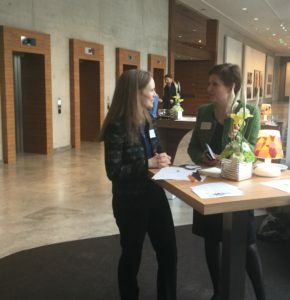 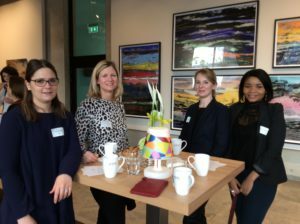 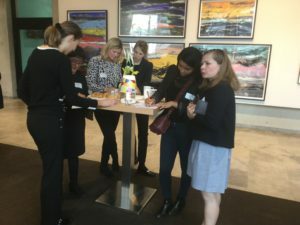 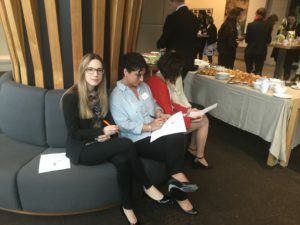 Find out more information about Dress for Success here, about the IUIL Conference “Women in Leadership” hosted by Susanne Arend here and about the diversity & inclusion at Arendt & Medernach here. 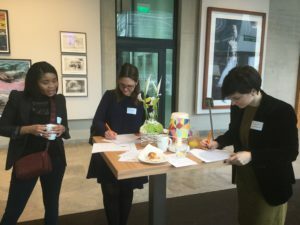 All three duos had 14 points so an extra question was needed to find a winner duo !